It's the time of year for getting sunburnt, soaked or stuck in a car park as the world's finest racing drivers pop round to ours. 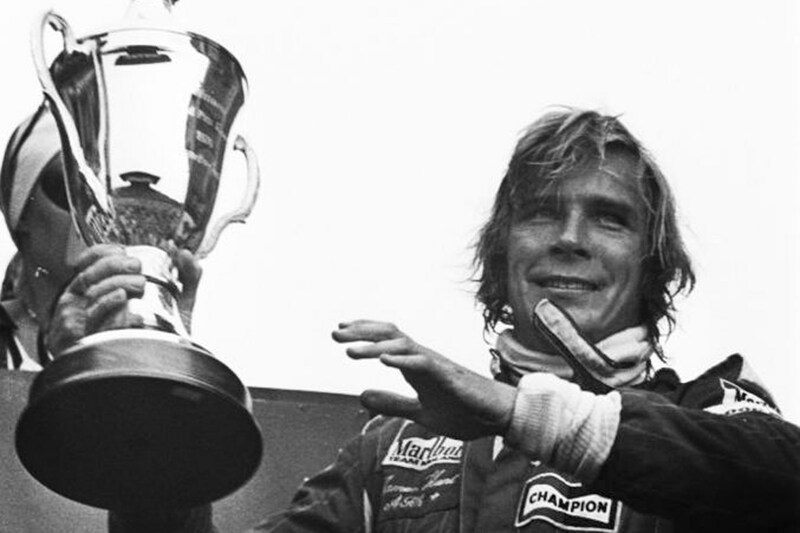 Check out the best moments of the British Grand Prix moments ever. The first post-war British GP at Silverstone saw the Maseratis of Luigi Villoresi and Alberto Ascari miss qualifying, perhaps because of traffic on the A43, yet scythe through the field inside two laps. Villoresi won despite his tachometer being wedged under the clutch. He was that good. 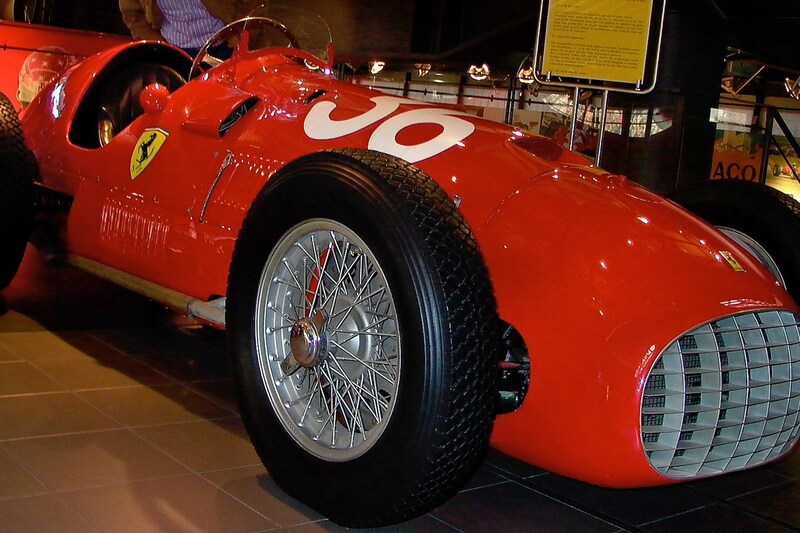 Ferrari's first ever F1 victory came on account of superior fuel economy, not pace. 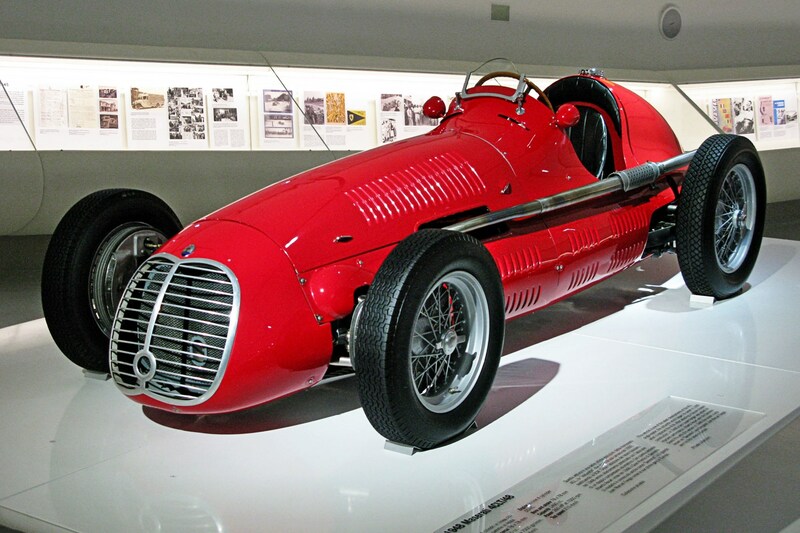 The works Alfa Romeos were getting 1.5mpg and had to stop twice to take on 70 gallons a time, and despite Juan Manuel Fangio's brilliance it was fellow Argentinian Jose Froilan Gonzalez who won. 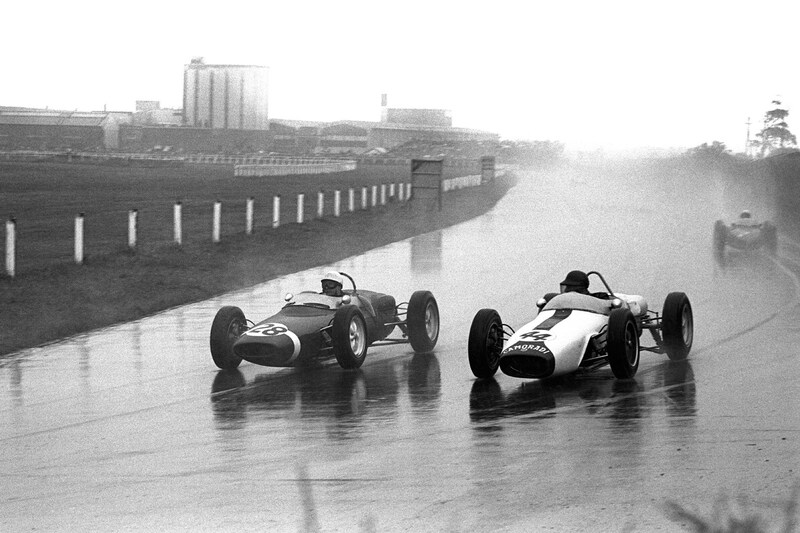 One of five outings at Aintree, the 1961 British GP was the last time a front-engined car competed in the class. It was also the last time Stirling Moss would compete in a British GP before retiring post-injury the following year. 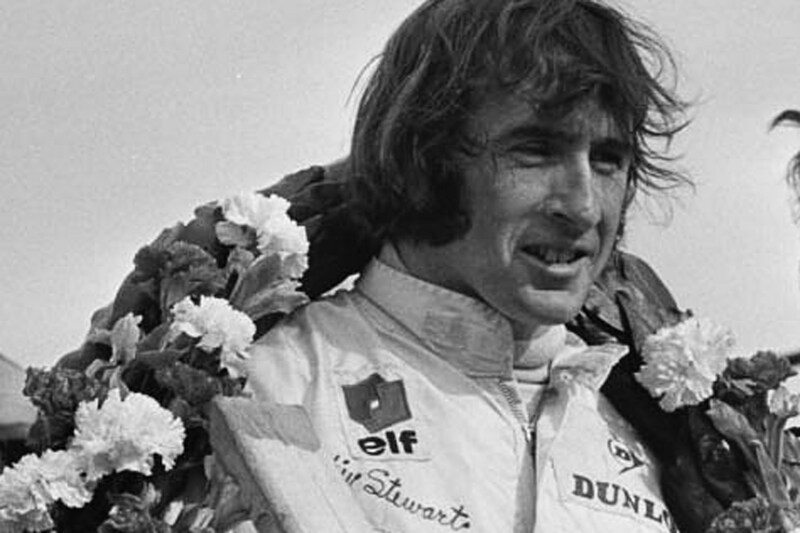 Jackie Stewart was well on his way to his first championship, having won four of the five previous races. Going head to head with Jochen Rindt for most of the 84 laps, Stewart eventually prevailed and lapped the entire field in the process. 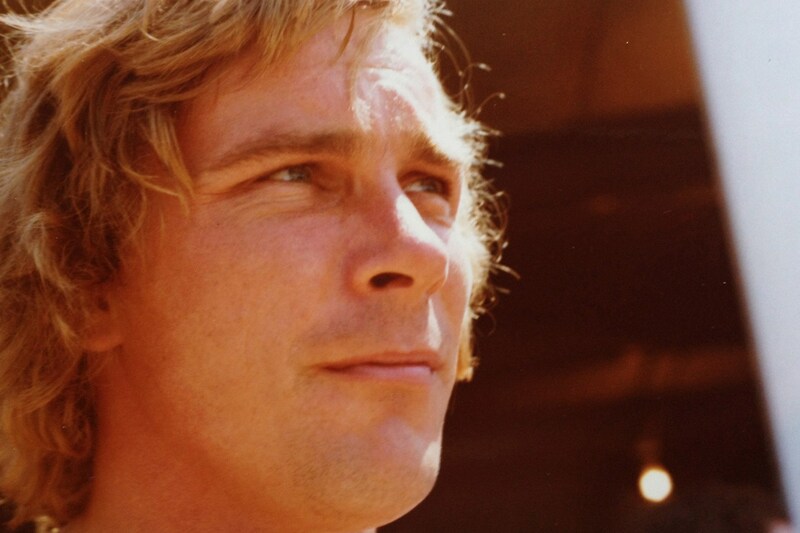 In what became known as the race won by lawyers, a first-lap crash involving James Hunt meant he was off-track and banned from the restart. The crowds booed until he was reinstated. Then Ferrari protested to the RAC and FIA, Niki Lauda eventually being given the win two months later. 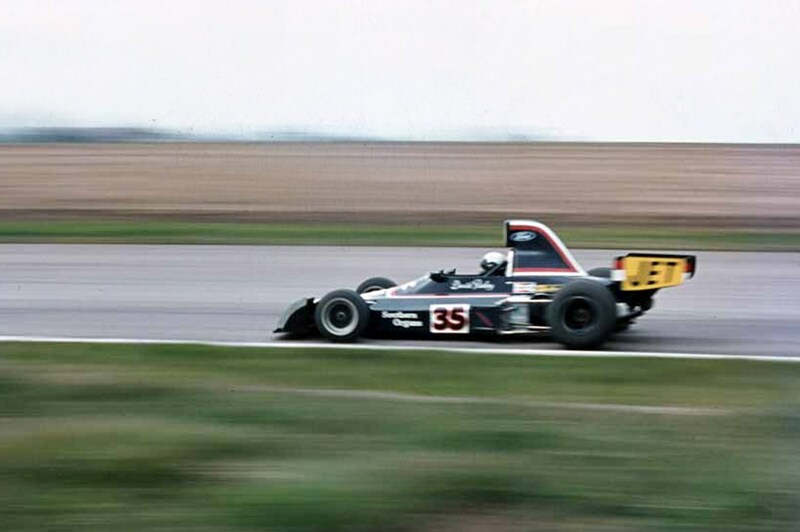 In a pre-qualifying session more exciting than the race itself, David Purley made it into the record books after the throttle stuck open on his LEC. Hitting a wall, he went from 108mph to zero in 66cm, experiencing 179.8g in the process – and survived. Nigel Mansell found himself 29 seconds behind team-mate Nelson Piquet with 28 laps left, but on new tyres. 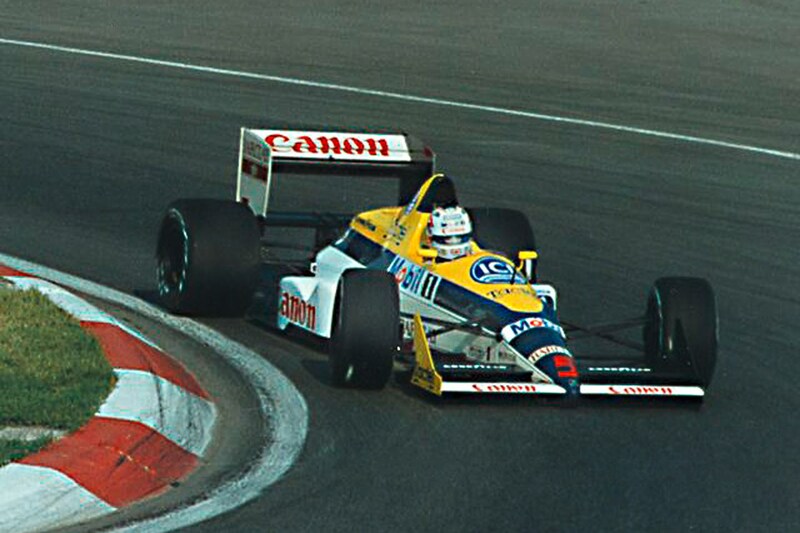 Breaking the lap record eight times, Mansell caught his rival and sold him a dummy to take the lead, running out of fuel two corners after the chequered flag. 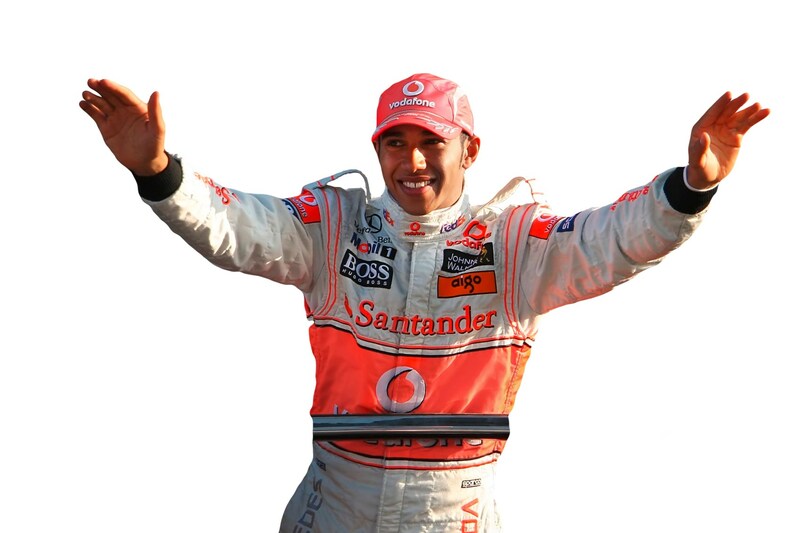 With two F1 wins under his belt, ticket sales went ballistic for Lewis Hamilton's first home GP. The race summed up the year: Hamilton and Fernando Alonso duked it out with Kimi Räikkönen, who prevailed. 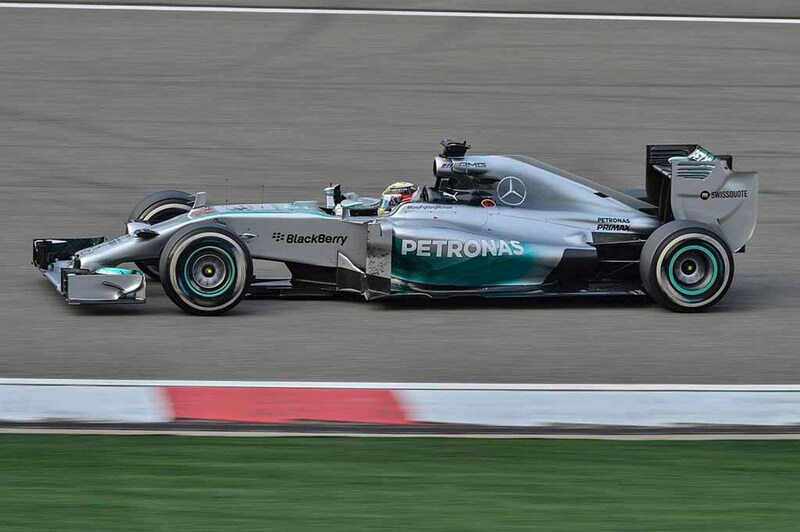 Lewis equalled Jim Clark's record with a ninth consecutive podium finish. It was already a tricky relationship, but Mark Webber was extra displeased with team-mate Sebastian Vettel after Red Bull gave the German his new-spec front wing. But Webber hung him out to dry into the first bend and won, quipping 'Not bad for a number two driver, eh?' as he crossed the line. Changeable conditions saw Hamilton sit in the pits at the end of Q3 watching himself get bumped down to sixth on his monitor. 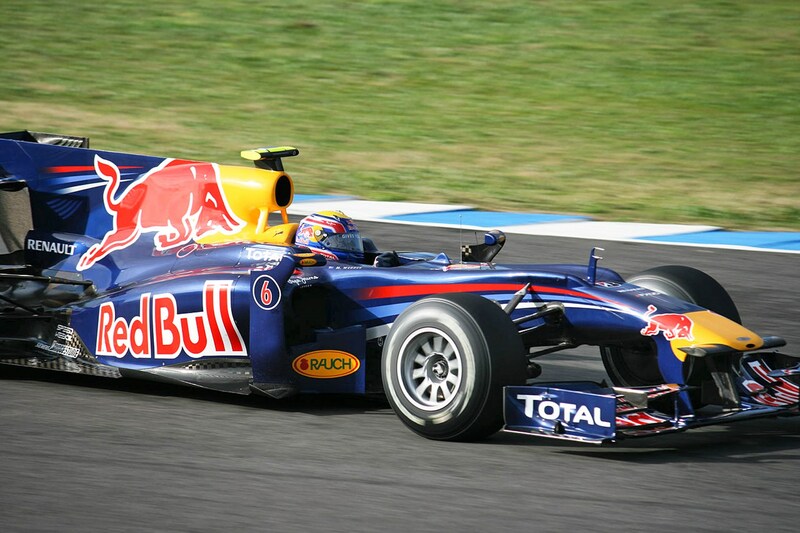 Then Räikkönen decided to have a huge shunt on lap one that stopped the race for an hour while the barrier was repaired. Hamilton won by 30 seconds.